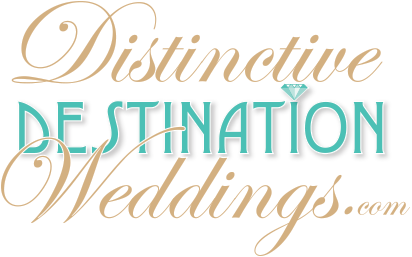 Had a great wedding experience with the help of DDW OnlineXpress Canada? Share your story! © DDW OnlineXpress Canada, 2019 All rights reserved.